The REPTILA from GEPIDA is now on special at a low price of $2990, reduced from $3490. This is an elegant step-through electric bicycle that is equipped with the BOSCH crank drive motor. It’s available with a variety of gear options that include SHIMANO SLX10, nexus 8 speed or the eletronic shifting of Di2. This famous brand from Hungary spare no effort or cost when putting this bike together; with top end forks, brakes and running gear and an upright and comfortable riding position this is truly one of the best step through electric bikes available in Australia. 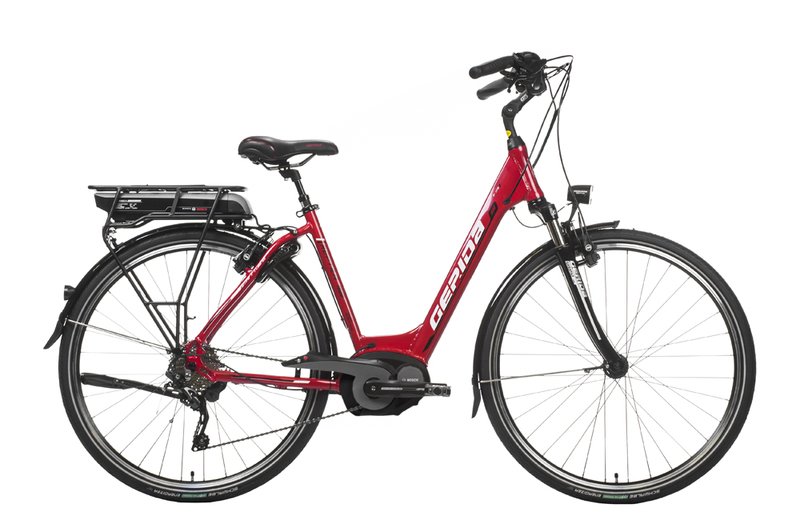 The models on special are available in red and black with a large frame only suitable for riders approximately 170cm – 190cm.